Why book a fair package? Save $50 on average just booking your hotel and tour together. Lying next to Hong Kong and Macau, Guangzhou is aware of its commercial development. It is the most important Commodity distribution center in south China. The biannual Canton Fair adds to the commercial atmosphere. To tourists, Guangzhou is really a 'Shoppers' Paradise'. Worldwide brand-name commodities in complete categories can be found here. Here you will discover the shopping enjoyment in professional wholesale markets or famous shopping area like Beijing road, Shangxiajiu lu Pedestrian Street ect. Visit to “the First Town of Furniture of China " and the original and auxiliary material production base of furniture, Longjiang Asia-Pacific International Furniture Material Trade Center. The package includes two largest footwear professional wholesale markets in Guangzhou. 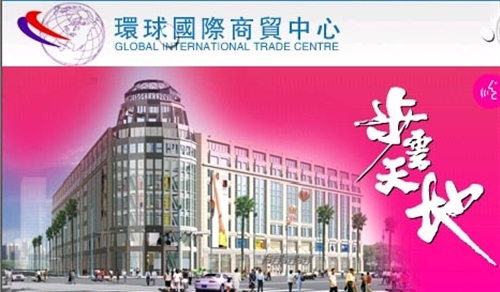 You will visit the top leaders of garment&shoes wholesale center of Guangzhou. 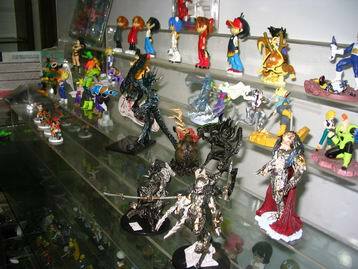 Professional Garment <?xml:namespace prefix = st1 />Market and world-renowned quality professional toy wholesale market visiting.